Millennium Luxury Coaches is kicking off its 13th year in business producing luxury Prevost motorhomes, which can retail for over $2 million dollars, with a new video series featuring the craftsmen who build the rolling mansions, their extraordinary coach owners, and the excitement of the luxury RV lifestyle. Upcoming episodes, which the company will be revealing on their website and through various media outlets, will be premiered over the course of the year and beyond. Each episode will have a unique viewpoint, Episode 2 – Confessions of a Coach Builder, will treat the viewer to a behind the scenes interview with one of these craftsman that has made creating luxury motorhomes his life’s work. 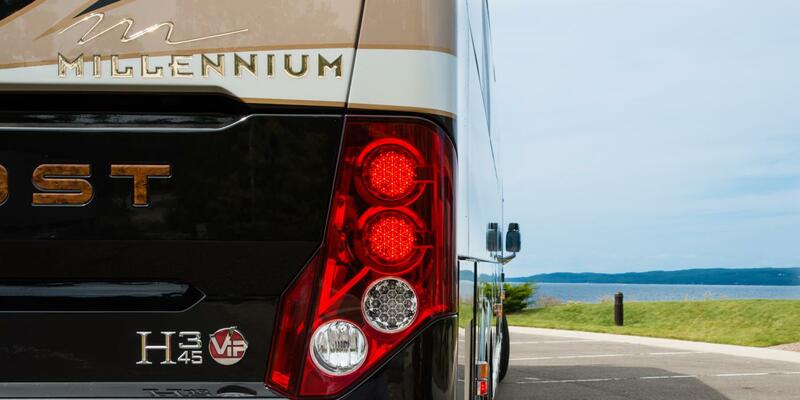 Others will highlight Millennium’s signature styles & innovations, outrageous rallies and events, and how individual customers enjoy their custom tailored creations on the open road. Millennium won’t have any problem with interesting topics either. 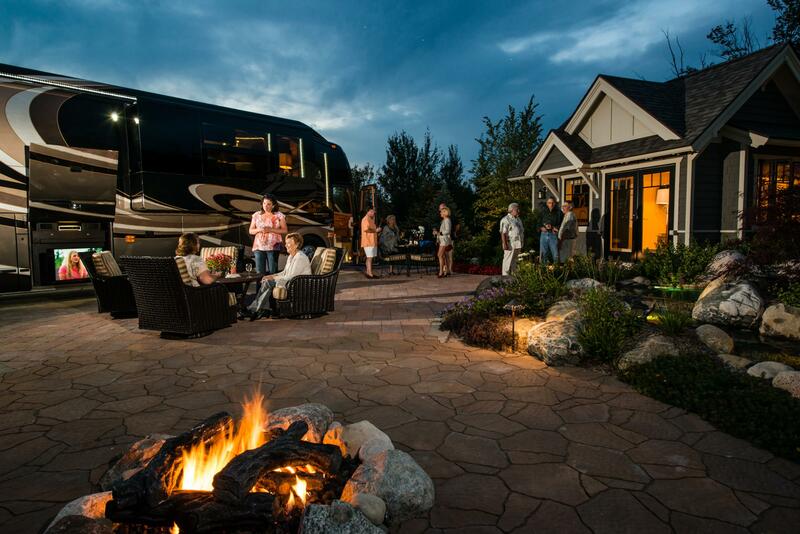 Over the company’s 13 year history of coach building their craftsmen have been tested many times over to meet customer’s custom requests for features and amenities often not associated with motorhome living. “From motorcycle and golf cart storage, to a rolling art gallery, and decked out play bays for kids and even one for Cats, we've built just about everything” says Nelson Figueroa. And according to Nelson he wouldn't want it any other way, “Our customer’s over the top requests help keep us on the cutting edge of design and innovation,” something that the company in known for within the industry. 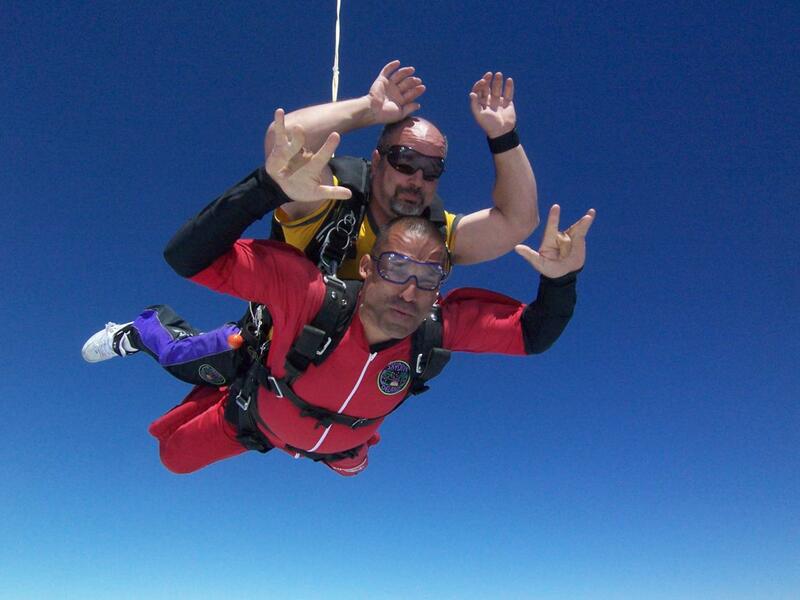 According to Nelson Figueroa “The Journey may begin now, but thanks to our phenomenal team, amazing customers, and this fascinating lifestyle, there’s no end in sight." Fans of Millennium can keep up to date with newly released videos on the company’s website, http://www.millenniumluxurycoaches.com, or by subscribing to the YouTube Channel MillenniumLuxury. 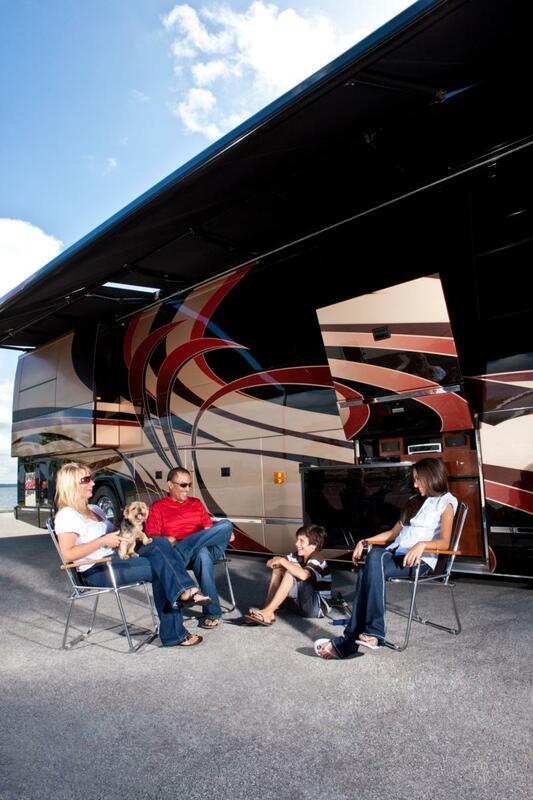 Millennium Luxury Coaches is one of the Largest Converters of Custom Prevost Chassis for Private use. Founded in 2001 and privately owned, Millennium has 85 employees operating out of a 100,000sq.ft. sales & manufacturing facility in Central Florida. Known for innovation, Millennium leads the way in adopting the latest technology and advancements into each coach it custom builds. 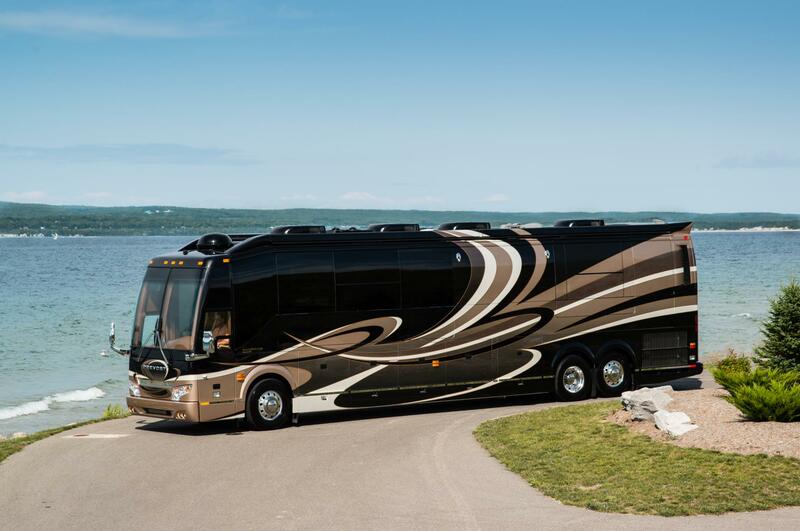 In addition to new coach conversions the company also offers pre-owned coaches, consignment sales, renovation & remodel services, onsite coach storage and operates a full service collision center, and custom paint facility.